• We create a climate for learning built on inclusion; this facilitates student achievement across the Academy. • We provide a safe environment free from disruption, violence, bullying and any form of harassment. • We provide a framework for rewards and sanctions that is communicated clearly to staff, students and parents/carers and is applied consistently across the academy. • We have clear systems in place for the identification of need and a range of strategies available for early intervention so as to reduce the risk of poor progress, fixed term or permanent exclusion. 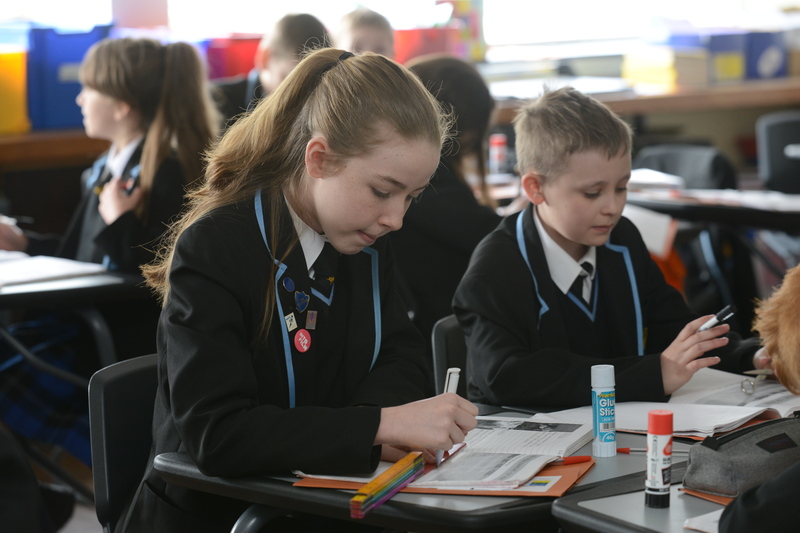 • We have our own Education Welfare officer and Attendance officer to ensure students are both attending and punctual to the Academy/lessons. • We encourage staff and students to: Aspire Endeavour and Achieve. AEA – Aspire Endeavour Achieve Walks. These learning walks focus on the quality of learning, teaching and achievement and ‘teaching typicality’. AEA walks are conducted every period of every day by middle and senior leaders. PDBW half termly report and MER.